Bridal & Beyond ARE YOU A SUPPLIER? 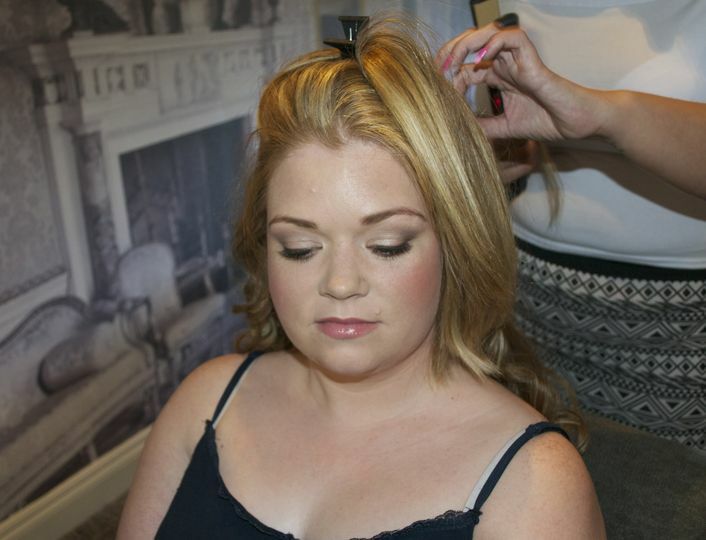 Opened in 2013 by Abbi Owen, Bridal and Beyond is dedicated to making you beautiful for any occasion. 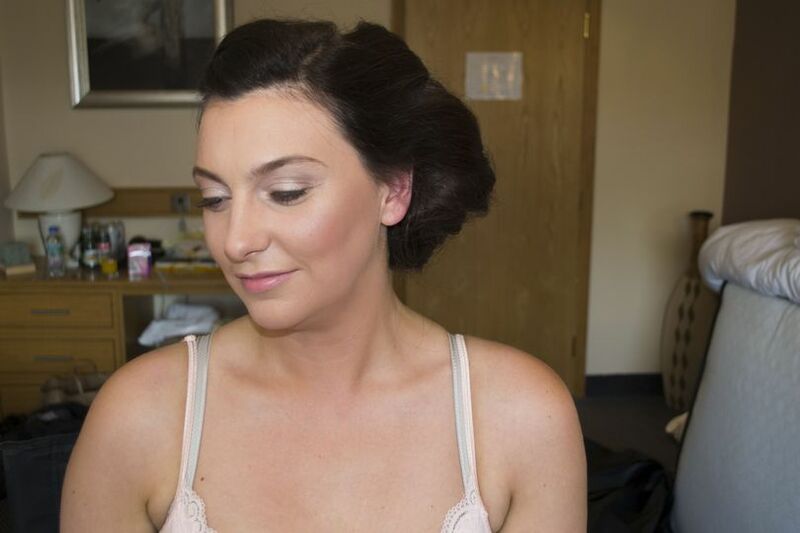 Abbi opened Bridal and Beyond after finishing her training at a London academy. 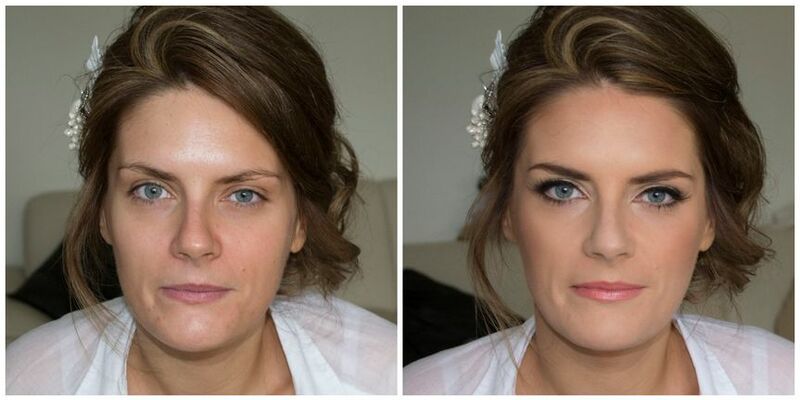 No matter if you are looking for a natural look or a stunning glamorous and extravagant style, Abbi can make sure you are gorgeous and flawlessly perfect looking on your wedding day. 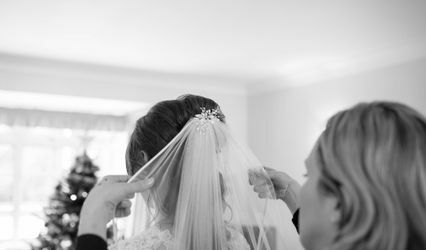 Abbi knows how important it is for every last detail to go right on your wedding day and she tries to make that happen by providing you with excellent service. 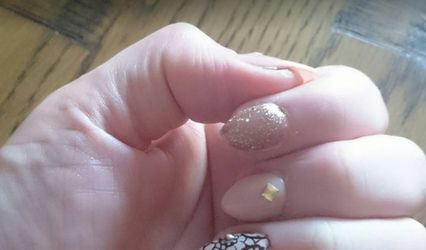 From the initial trial to having a personalised touch up kit ready for your wedding day, Abbi won't rest until she knows that you are completely satisfied. As a member of Mac Pro, you can count on Abbi to use their products for long lasting makeup. She also uses Airbase, Ben Nye, Estee Lauder, Illamasqua, NARS, Temptu and Urban Decay. 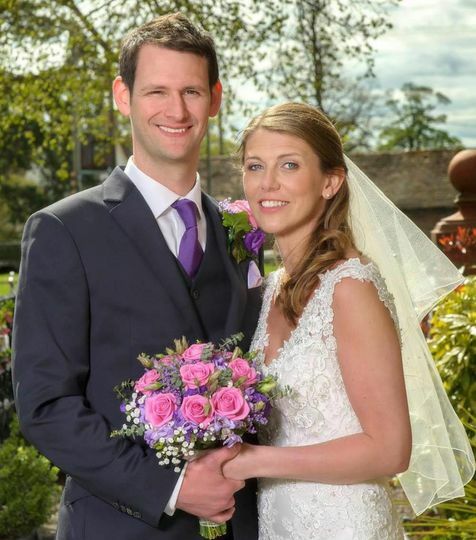 Abbi is located in Shrewsbury and can travel within a fifteen-mile radius, including Shropshire and West Wolverhampton. By travelling to you, Abbi saves you inevitable stress and time concerns. 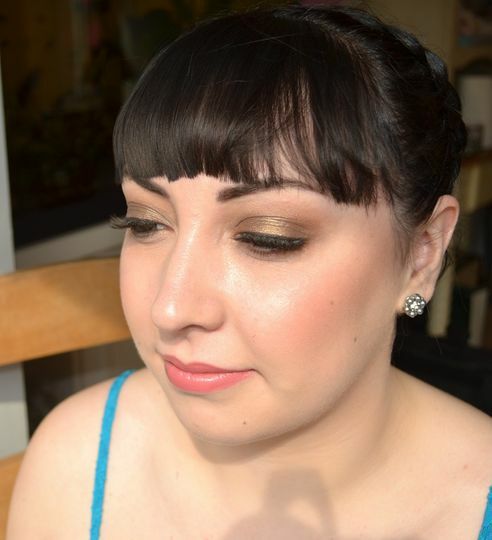 I had my make up done by Abbi for my wedding and she did an amazing job! The make up looked perfect and stayed on all day. Abbi was very reliable and I would definitely recommend her!! 5 Star service without a doubt!